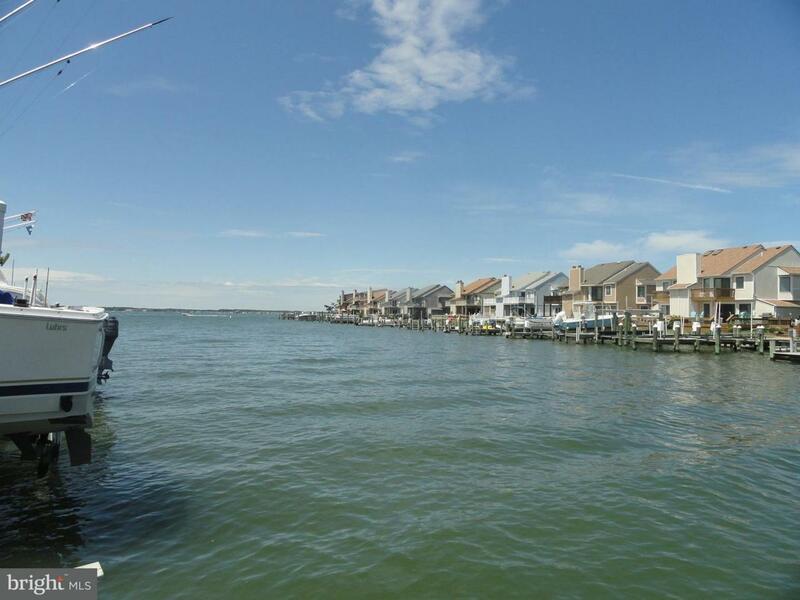 Just upgraded completely and ready to move in 2 bedroom plus full bedroom loft 2.5 bath end unit townhome on wide canal a few steps from the wide open Assawoman bay at 28th street. 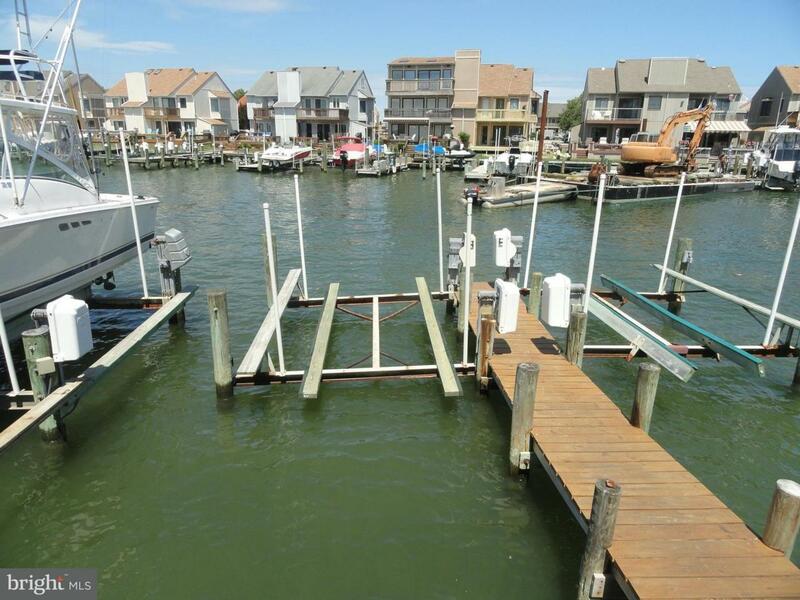 Private boat slip with lift and new rollers, serviced recently. Recent upgrades: Two zone central air and heat, upgraded sliding doors, windows, new kitchen featuring stainless steel appliances, new counters, freshly painted, new hard wood floors, low condo fees. 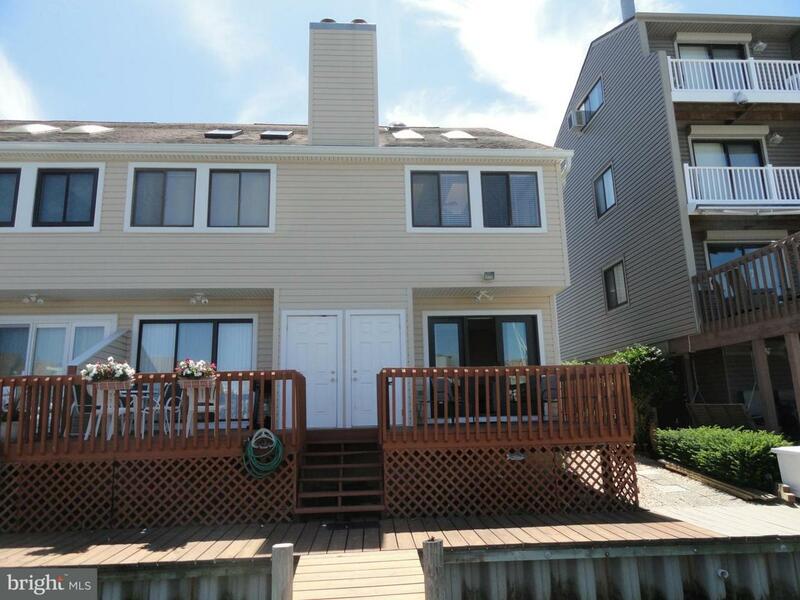 Great water views from the balcony and upstairs bedroom. Low condo fees. Loft has a full staircase leading to extra queen sized bed and sleeping area. 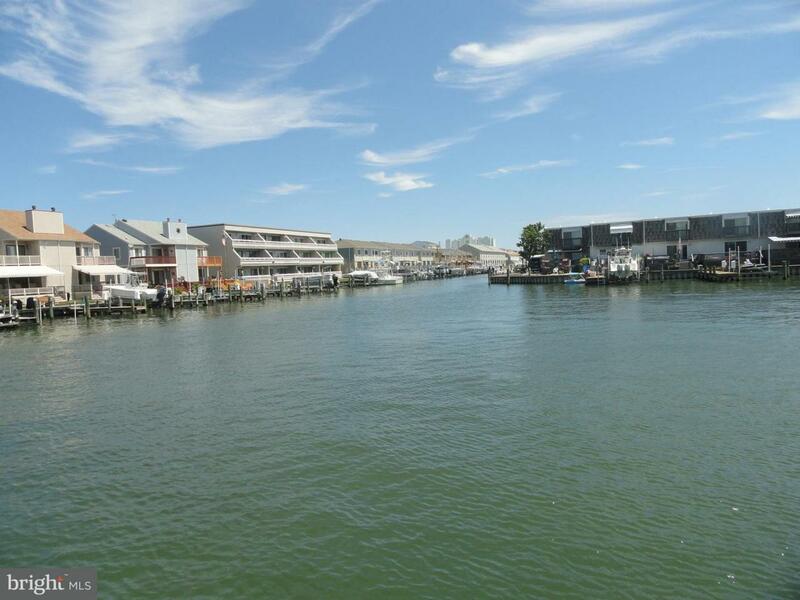 Close to attractions, boardwalk, beach fishing , crabbing, boating, you have it ALL at Bayshore Point. Do not MISS THIS ONE!